This post contains affiliate links and I may receive a commission if you make a purchase or click on my link. Properties: Antiseptic, antiviral, batericidal, cicatrisant, expectorant, fungicidal, parasiticide, vulnerary. Body: Acne, athlete's foot, dandruff, insect bites, oily skin, rashes, wounds. Blend With: Cinnamon, clary sage, clove, geranuim, lavender, lemon, myrrh, nutmeg, rosewood, rosemary, and thyme. 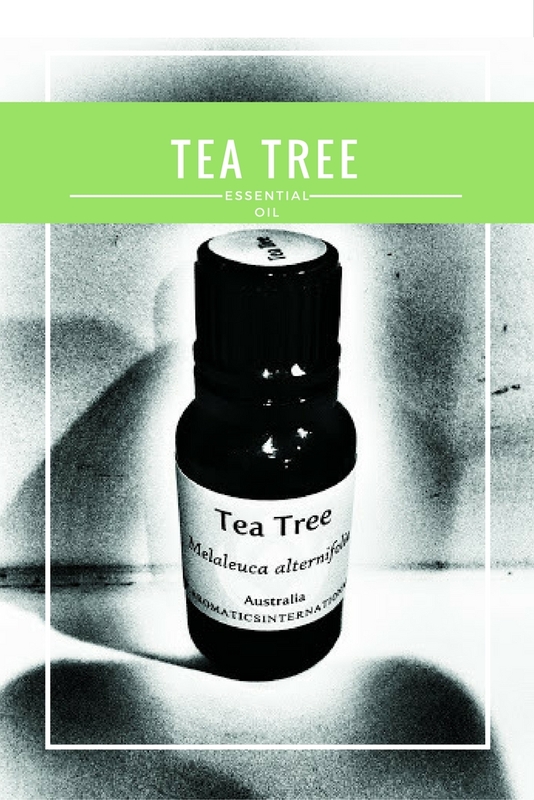 Safety: Avoid using undiluted Tea Tree due to risk of sensitization. Learn more about sensitization Here. This works really well as a chest rub too. I use this blend every cold season on my kids. This post may contain affiliate links. If you click a link and make a purchase, I get a commission. See Disclosure Policy.